Vlad wants to rule the mob. The former FBI agent thinks a few lessons from Artur, his father’s former partner, will put him on the path to kingpin status in the Russian mafia. But Artur has his own agenda, and it could lead Vlad down a path he never saw coming. Will a Russian family's secrets cause a mafia war in Brooklyn? 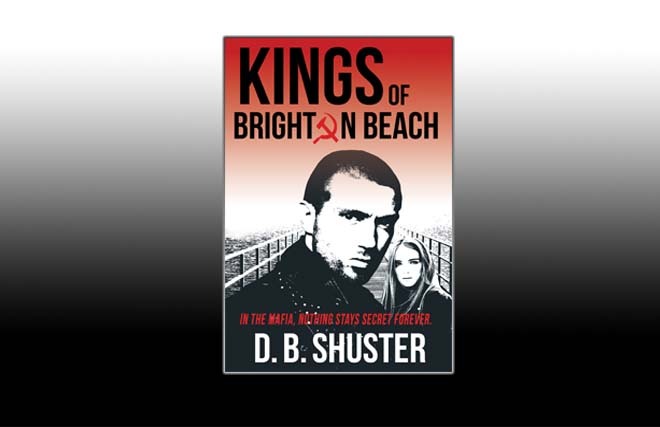 Kings of Brighton Beach is a Russian mafia crime thriller. If you like addictive family drama, turbulently passionate mysteries, and compellingly complex characters, then you’ll love D.B. Shuster’s gritty take on the Russian mob. Buy Kings of Brighton Beach today to get lost in the suspenseful saga that readers are comparing to The Sopranos and Sons of Anarchy!